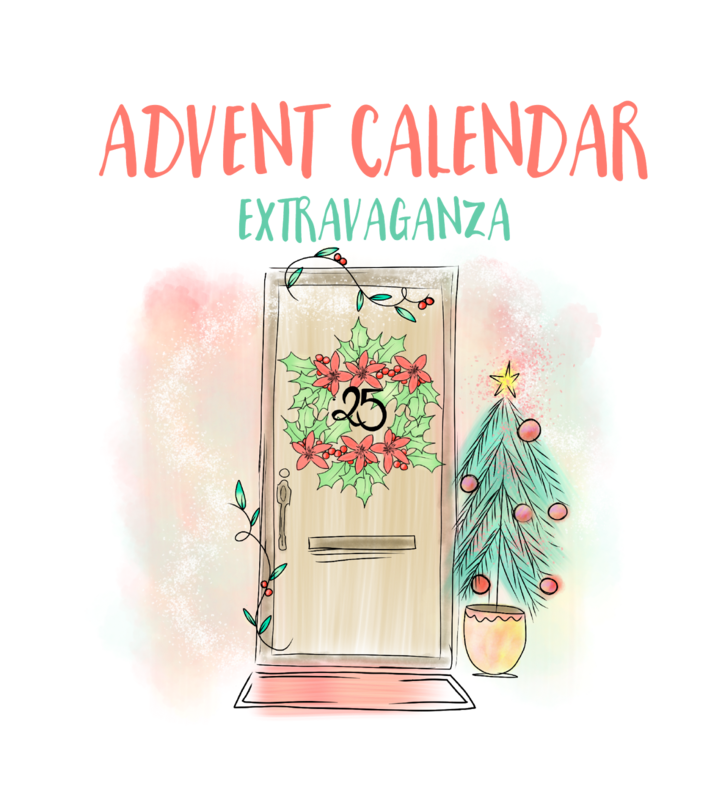 Hello everyone and welcome to our second blog hop! 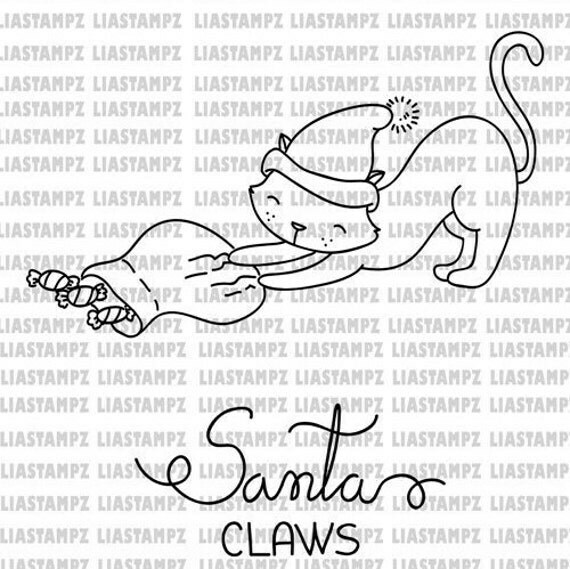 For my card I used Season to be Jolly, Santa Claws and Warmest Wishes and created a scene. 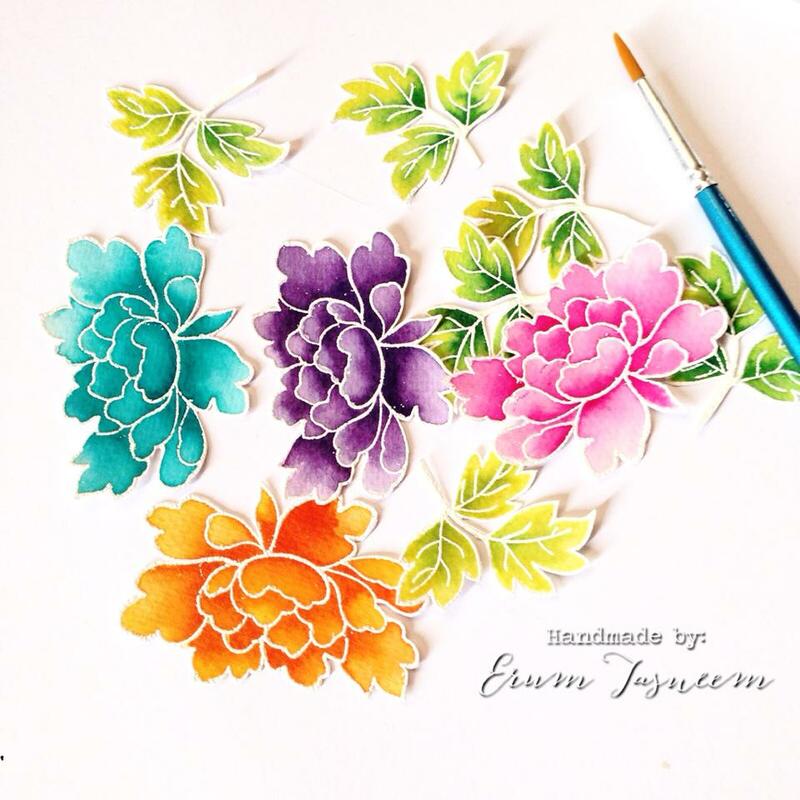 Colored them using Faber Castell classic pencils. 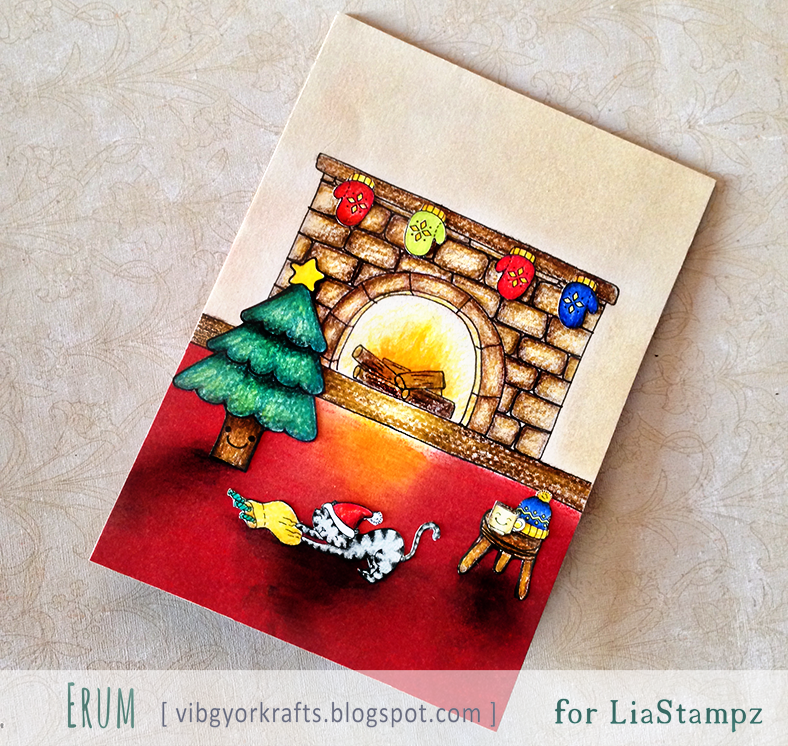 The fireplace and the small table/stool is hand drawn. 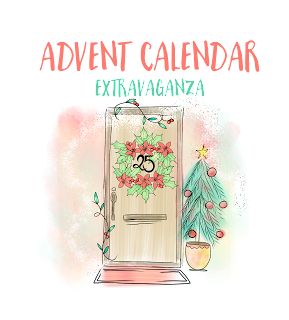 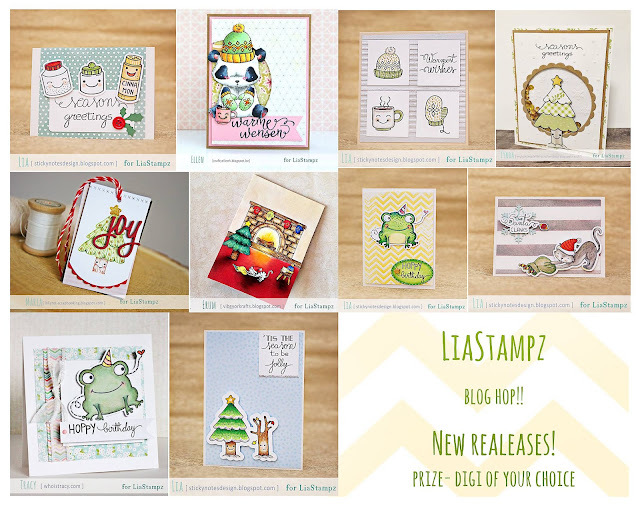 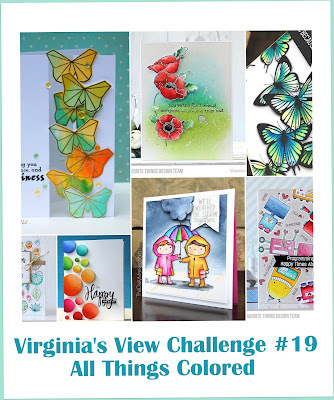 Visit each blog link posted below and see the gorgeous projects our DT prepared for this hop, share some love and then a winner will be chosen by each of our DT members. 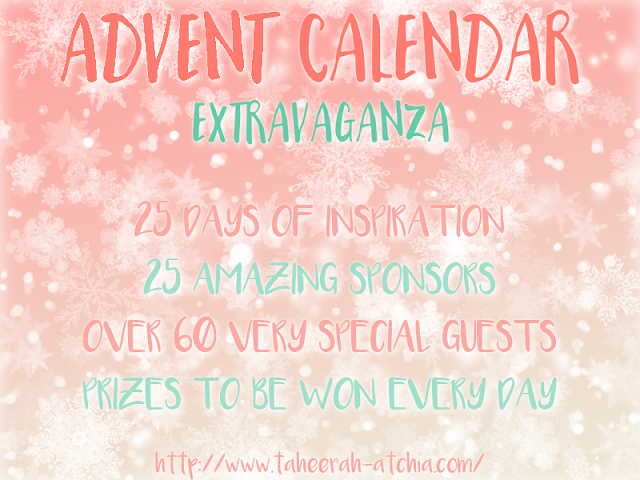 The DT will announce one winner for each of their blogs. 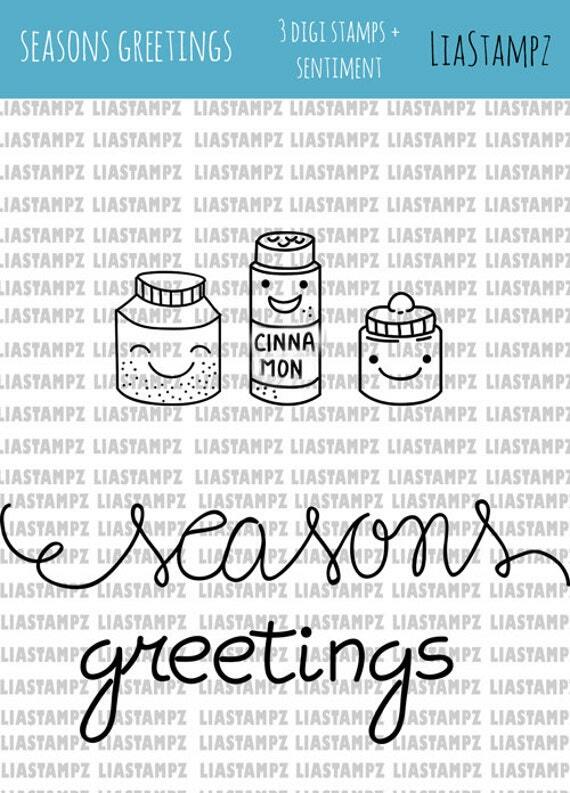 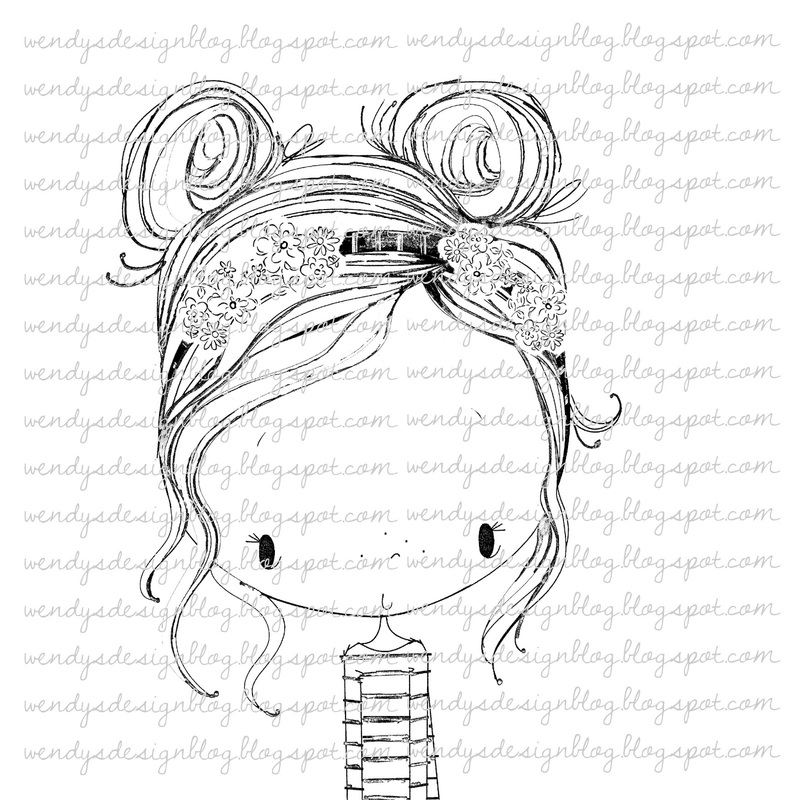 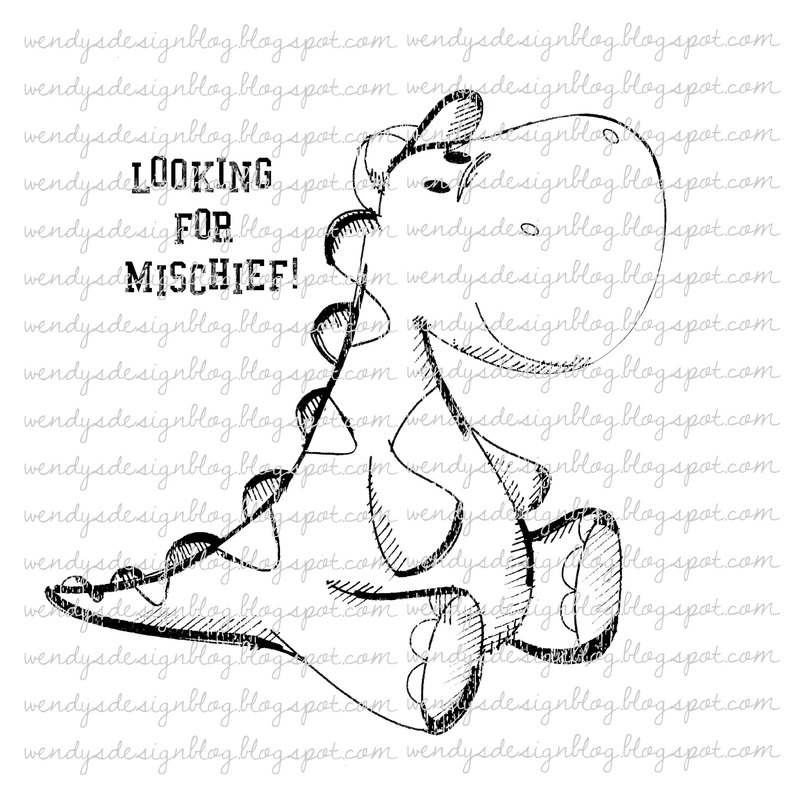 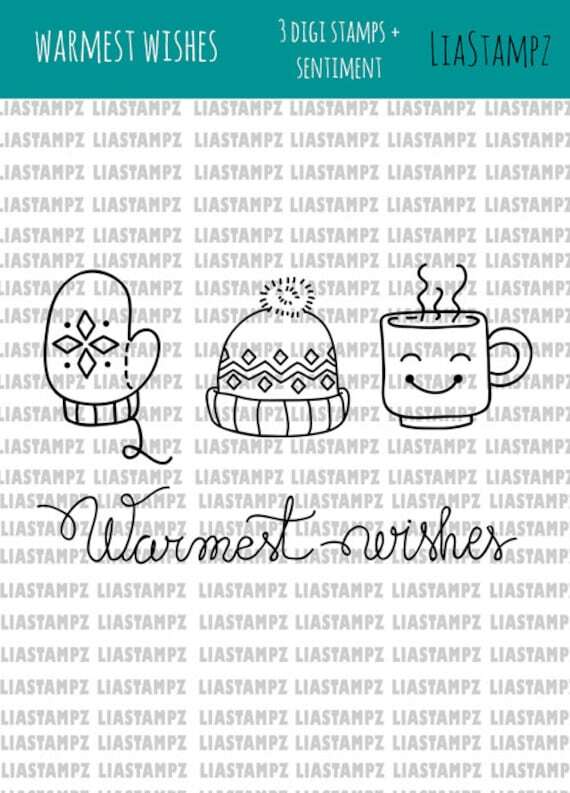 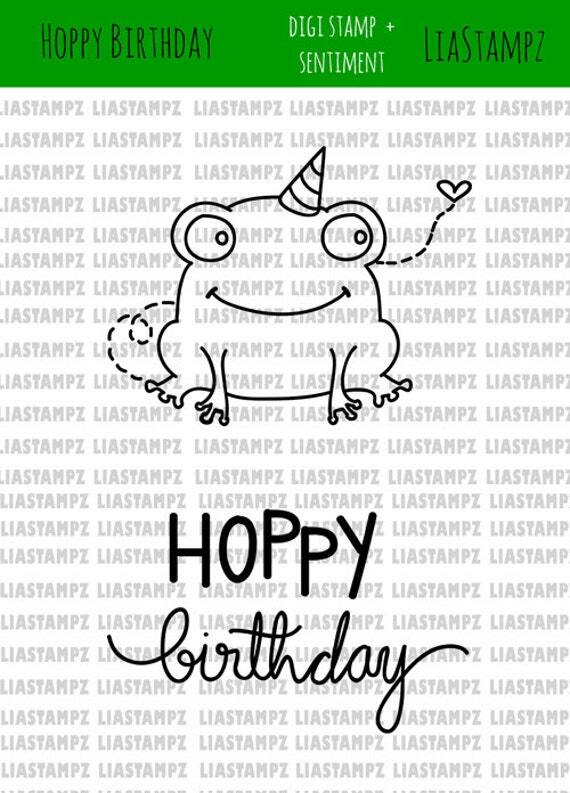 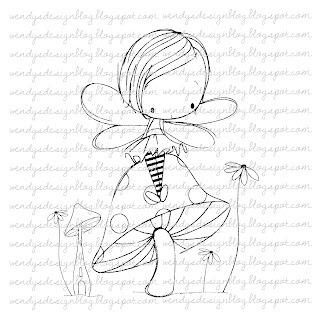 Don't forget to mention what's your favorite digi stamp and that will be your prize! 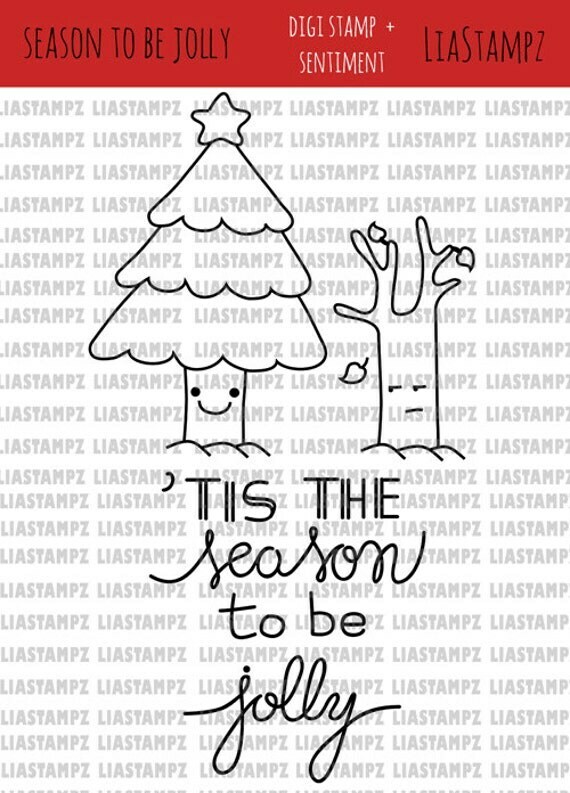 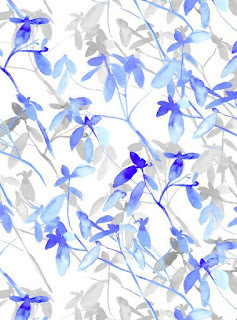 Today is my last post as part of the DT for All Dressed Up digital stamps. 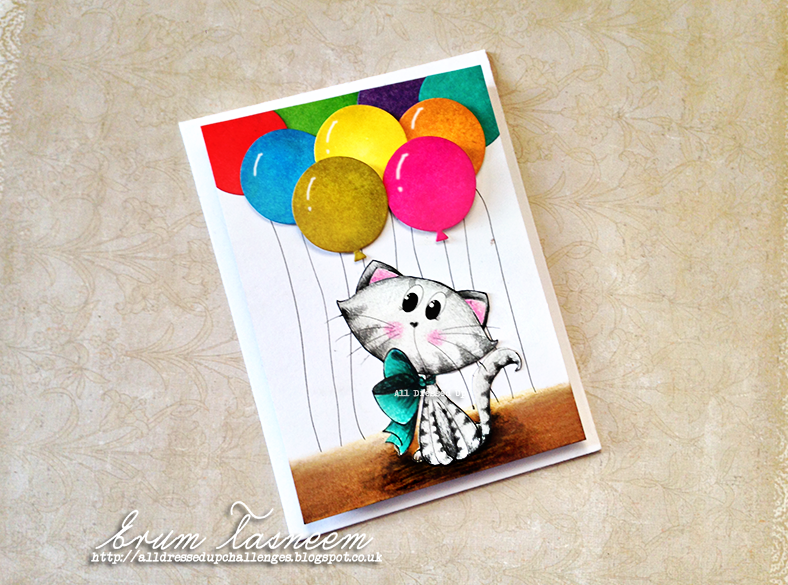 For today's card I am using Purrfect Together, I colored her using Faber Castell classic pencils. 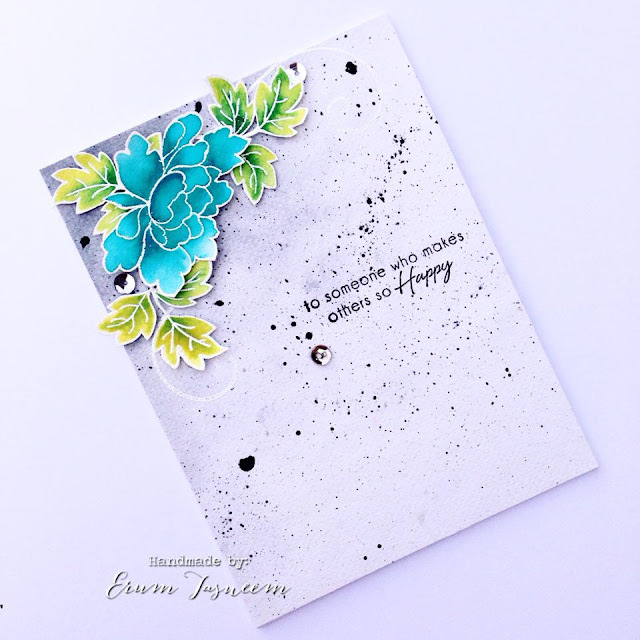 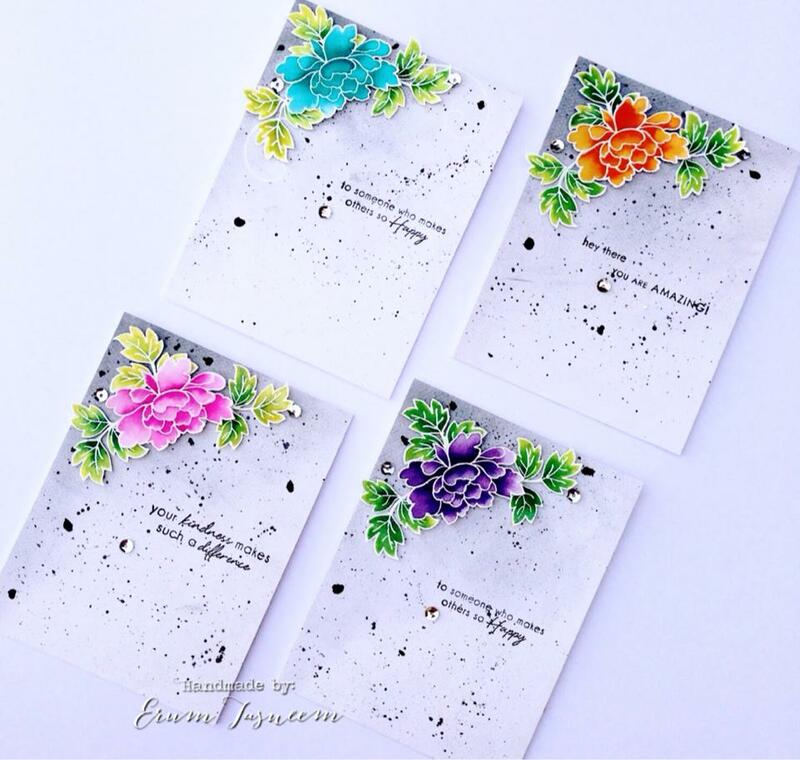 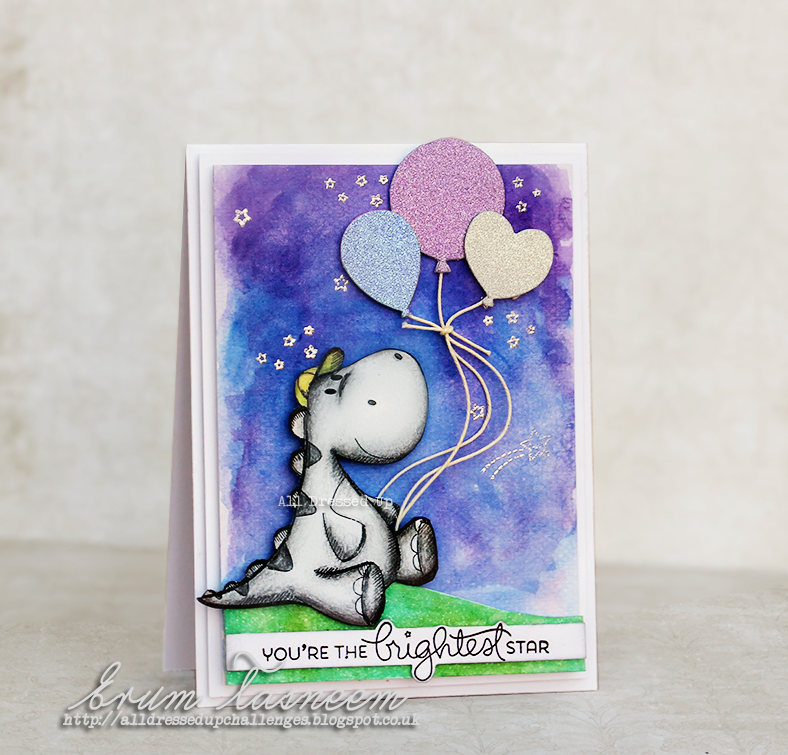 Balloon die is by Paper Smooches and I have colored them with distress inks. 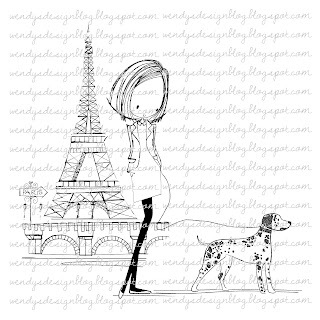 This is it from my side today! 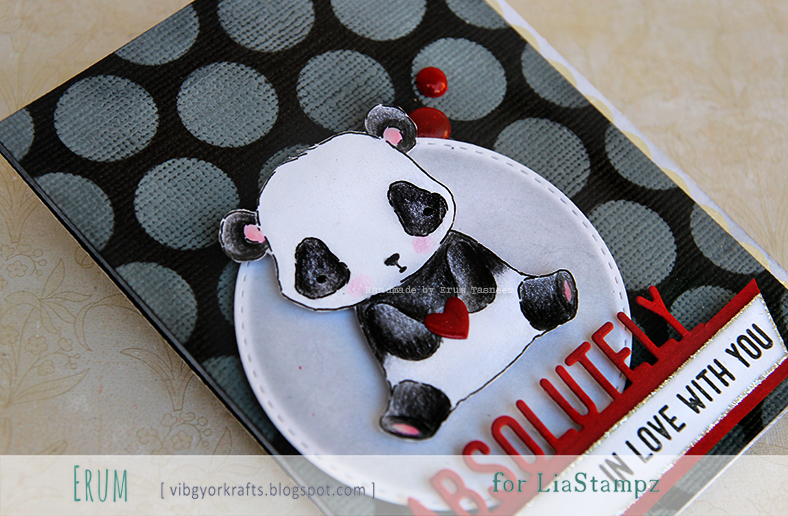 I made this for the Share Handmade Kindness campaign last week but it has been sitting on my desk. 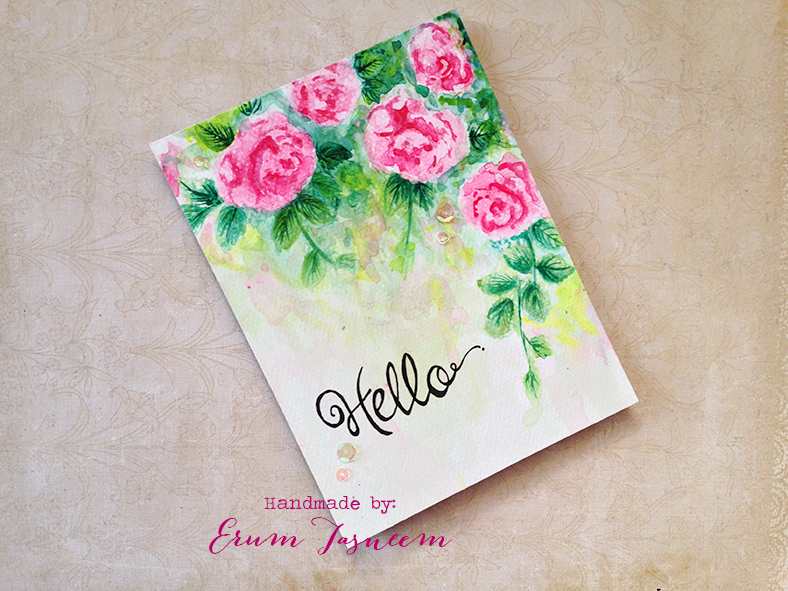 Today I finally picked it, wrote "Hello" on it (yep that is handwritten, stamps are not wonky). 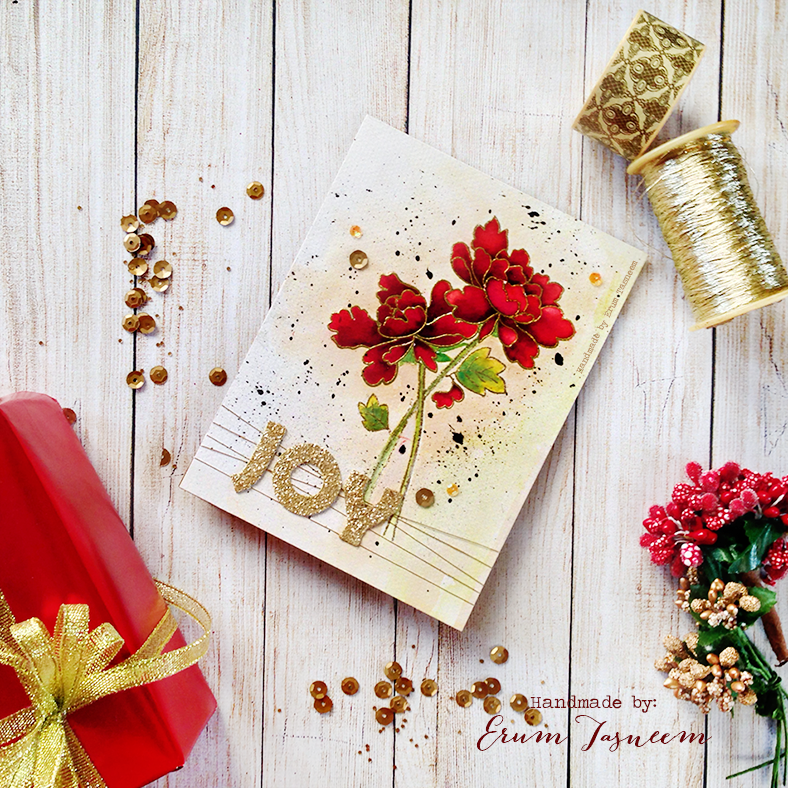 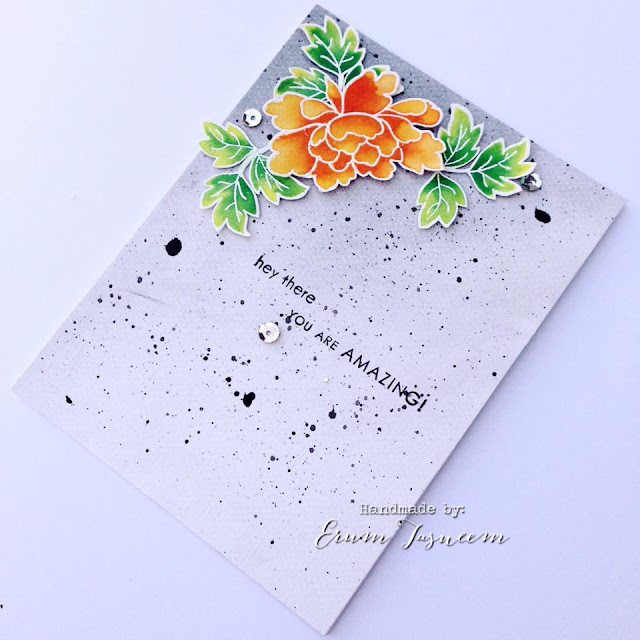 I have used Altenew Vinage Roses on my card. 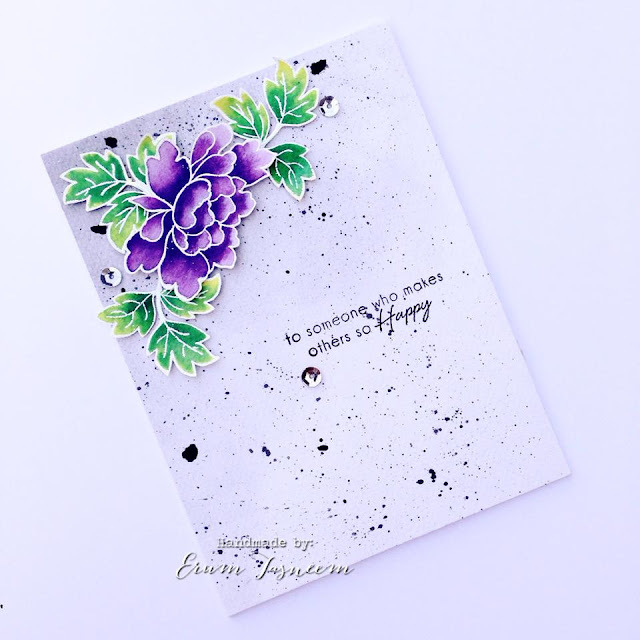 I used Gansai Tambi watercolors to stamp my roses and leaves. 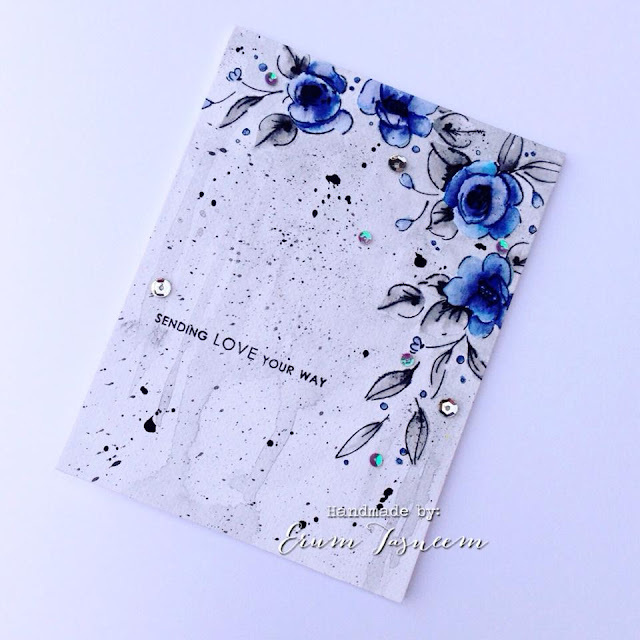 I went back in after the piece was dry to add details on the leaves, the roses didnt need details, the stamps did the job perfectly. 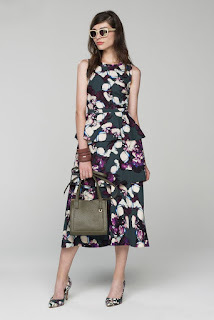 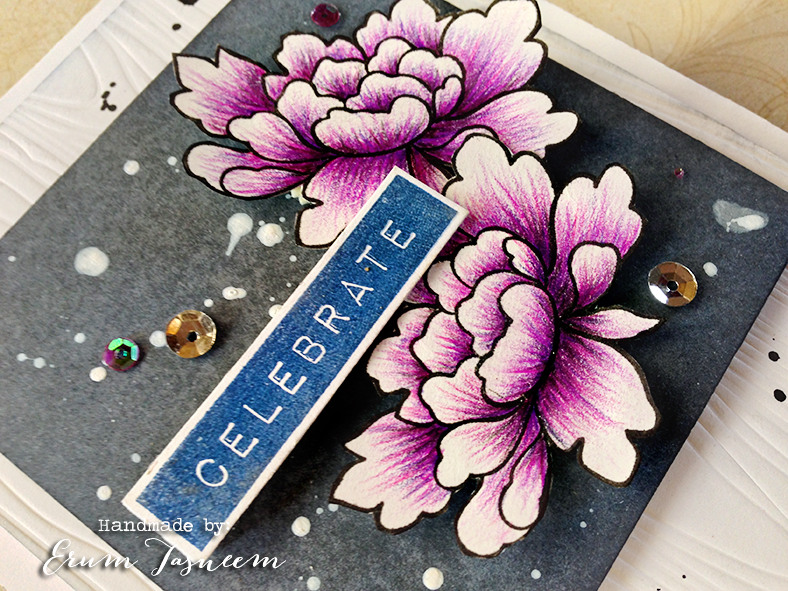 It's time for a new release over at All Dressed Up stamps. 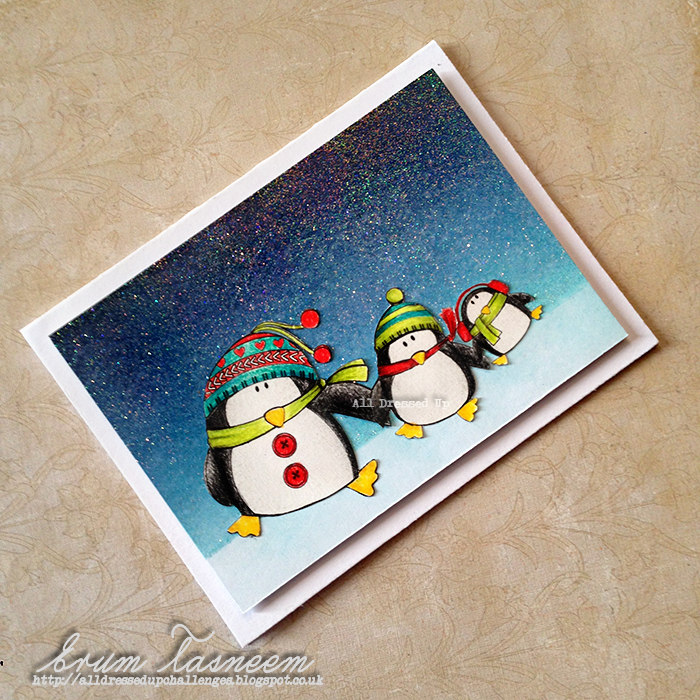 I am featuring Christmas Penguins. 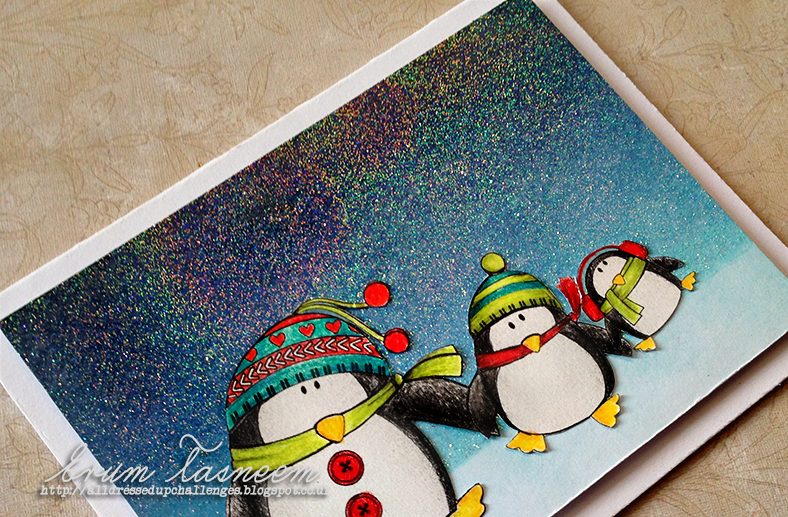 I colored them with Faber Castell color pencils. 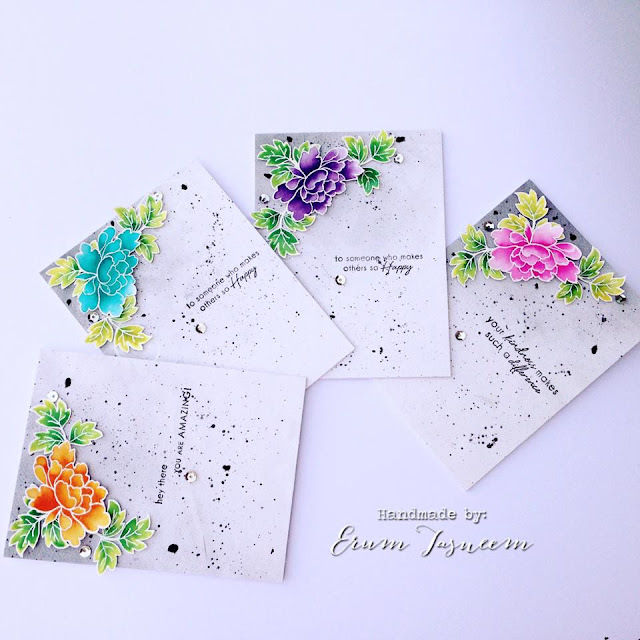 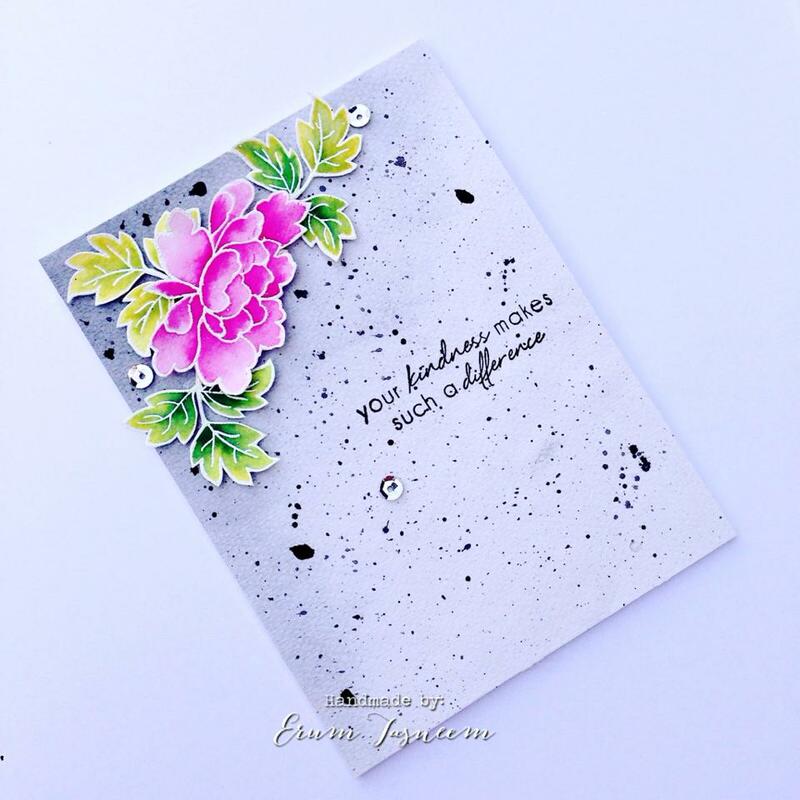 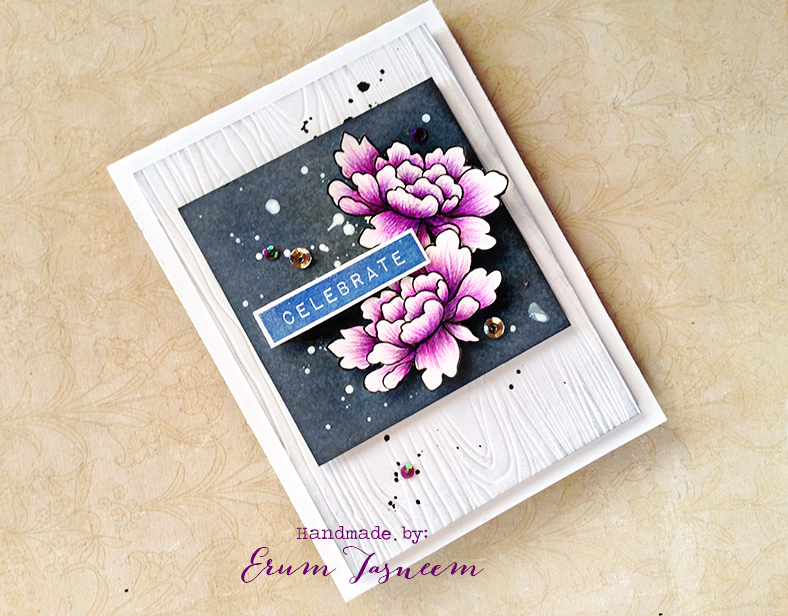 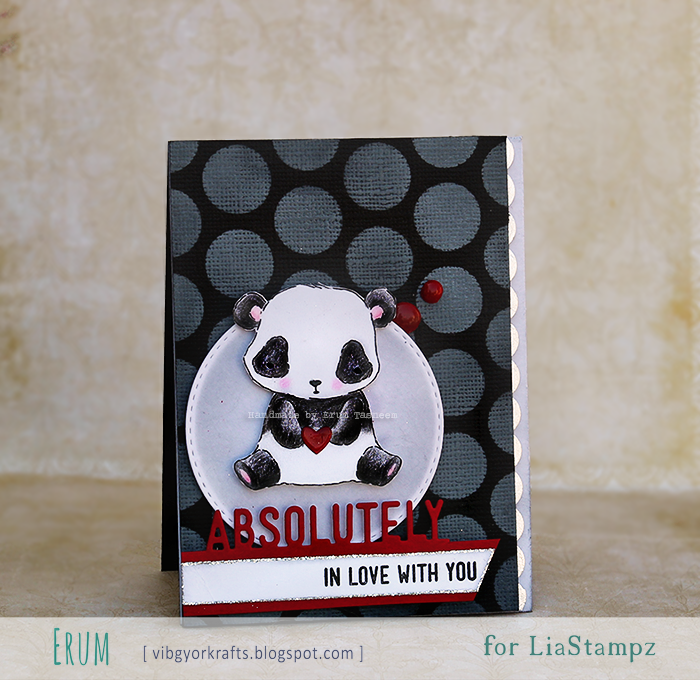 The background is inked using distress inks and heat embossed using a sparkly embossing powder. 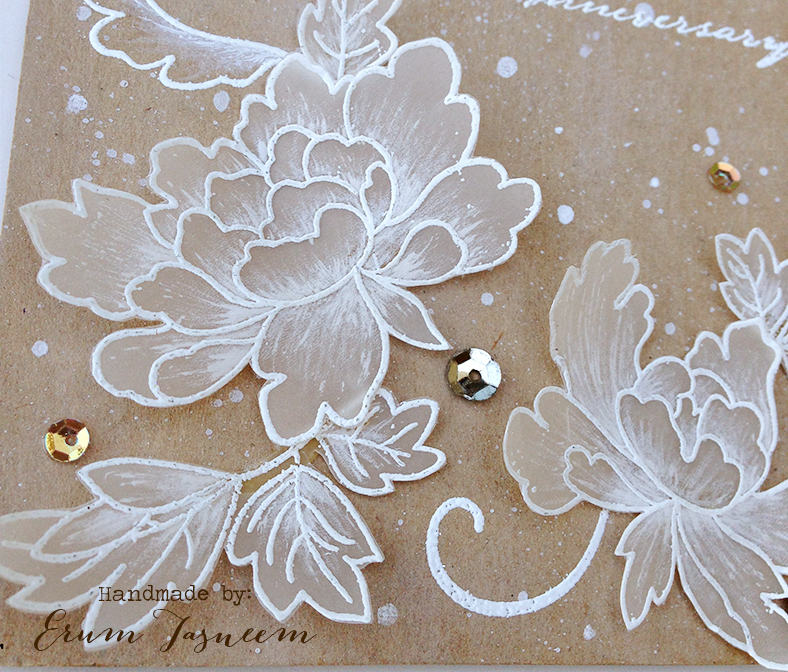 Here is a closeup of the sparkly embossing goodness! 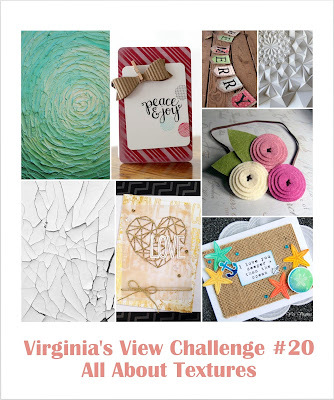 You should definitely stop by the challenge blog today as there is a birthday blog hop going on ALL DRESSED UP turns 2 this year!! !There is a freebie for you plus prizes on every stop of the hop so dont forget to comment. 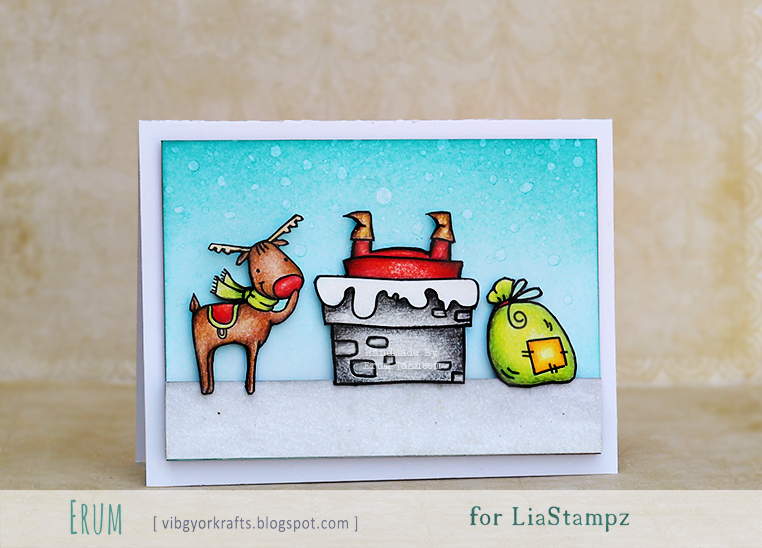 It's time for the Lia Stampz challenge! 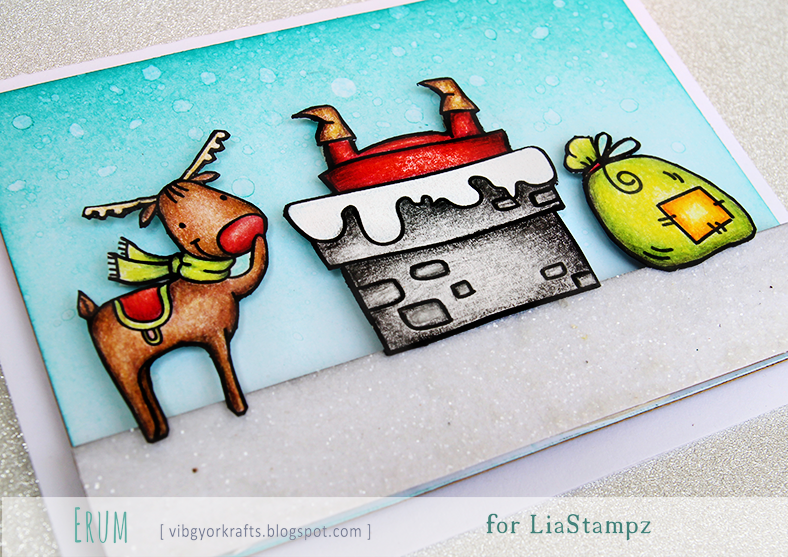 I used the "Silly Santa" digi set for my card. 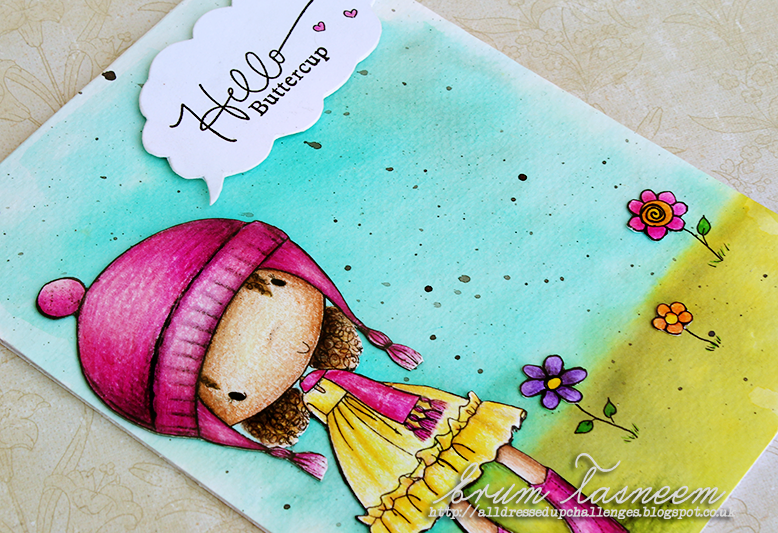 Colored the elements using Faber Castell classic pencils. 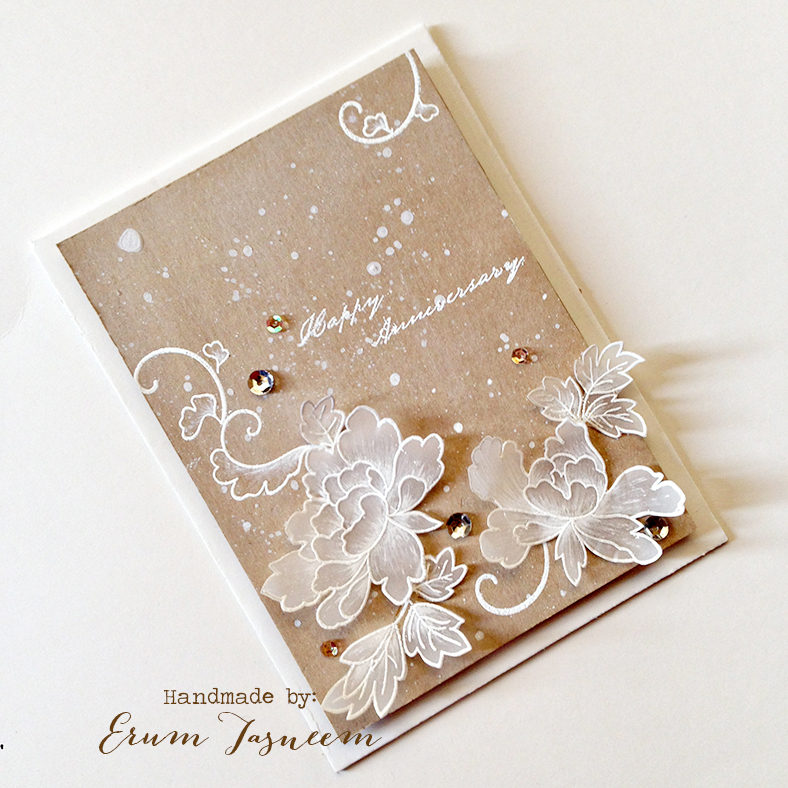 The background is inked using distress inks and the "snow" is covered in distress glitter.